Wouldn’t it be awesome if you’re able to control your android device using your computer. wouldn’t it be damn awesome if someone else is able to control your android device on his computer without having your device. Well this can be easily done using a simple chrome app called Vysor. 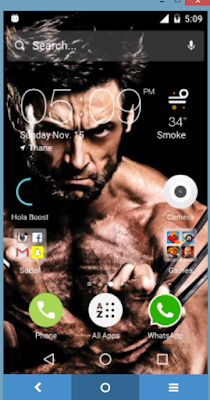 Vysor allow us to share your android screen on your as well as other’s computer. 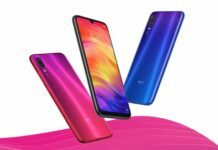 So now you can easily play any android game on your computer or access WhatsApp on your PC. By sharing your android screen you will be able to totally operate your android on your or someone’s else computer. All we need is a chrome app which allow us to do so. Before getting started you first need to enable debugging mode on your android device. If you are using android lollipop or marshmallow then you can find developers options in settings. Go to settings, Click Developers options and further enable USB Debugging. 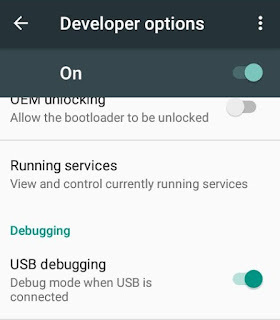 In case if Developers options is not present then you can download Developers option app and enable USB debugging using it. First connect your android device to your computer using USB data cable. Now navigate to chrome Apps where you can access all the apps in your chrome browser. Click here to move to chrome apps. Click on Find Devices and when your device is detected click on select to select your device. A confirmation message will be prompt on your android device. Click on Ok to confirm it. 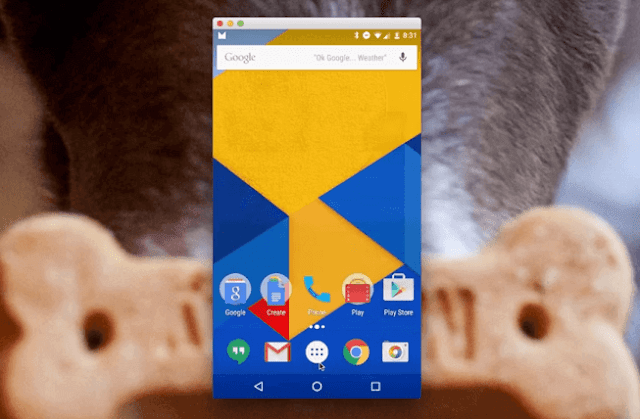 Now a new window will pop up and you can see you’re android device screen. Use your mouse cursor to operate your device. 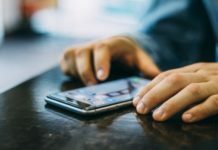 There might be certain situation when you want to share your android screen on your friends or someone else computer. Well this can be easily done with the help of vysor app. All you need is vysor chrome app installed in the computer where you want to share your screen. 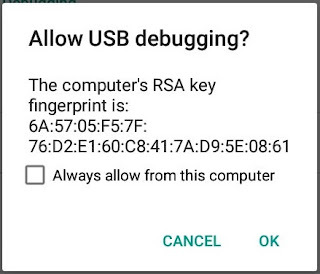 Follow the above procedure and connect your android device with your computer. 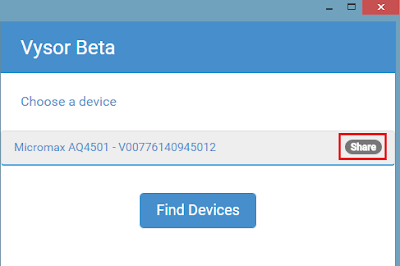 After you’re device is connected you can see two windows of vysor app. The first one shares your android device screen and the second one shows which device is connected. Go to the second window and click on share button next to your device information. A new tab will open in your browser with some link in it, Simply copy the link. After you have copied the link. Send the link to the person with whom you want to share your android screen and ask him to open it in chrome browser. 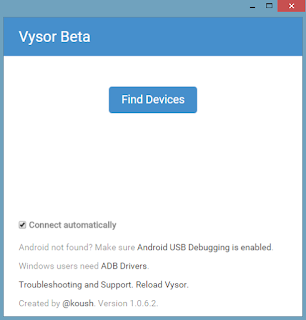 If Vysor app is already install in his browser then vysor will automatically launch and he will be able to access your android screen. 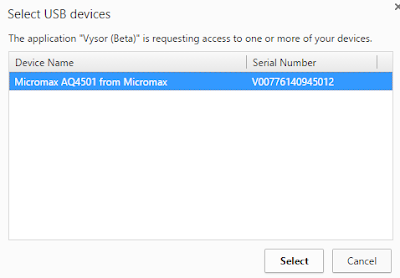 Note – The person needs to install Vysor app on his chrome browser.